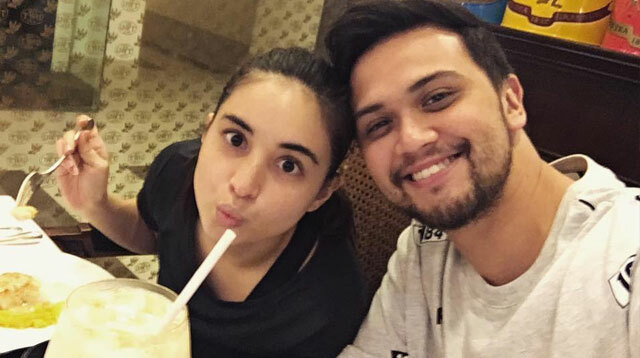 Coleen Garcia just turned 24 on Saturday and her boyfriend Billy Crawford took to Instagram to greet his birthday girl. Billy stayed true to his comedic charm as he referenced their 10-year age gap in the caption, saying: “Yes, you're getting older I don't look like a DOM next to you.” LOLS! But what really put the icing on the cake was this sweet bit Billy shared: “I can't wait to see you walk down that aisle to be with me.” Awww!